Surrender at 20: Omega Squad Teemo now available! Omega Squad Teemo now available! "You want Teemo? Come and get him!" 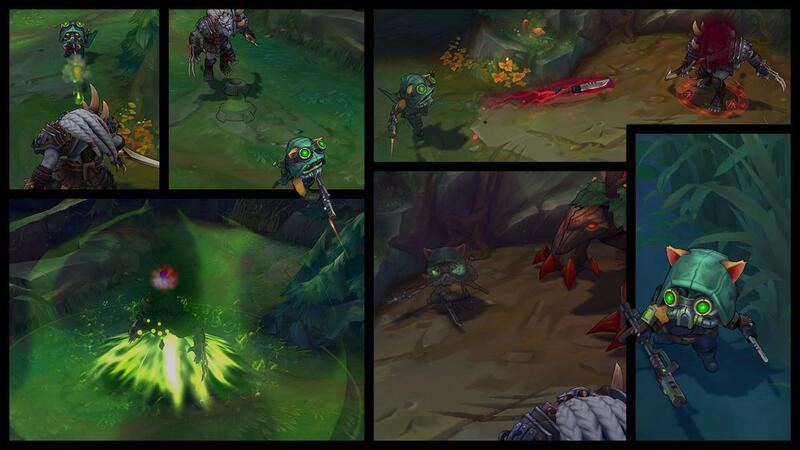 - Omega Squad Teemo is now available for purchase! "I forget what started the fighting, but it doesn’t matter. Sight. Nobody’s innocent anymore. Shoot. And I settle my scores. Reload. 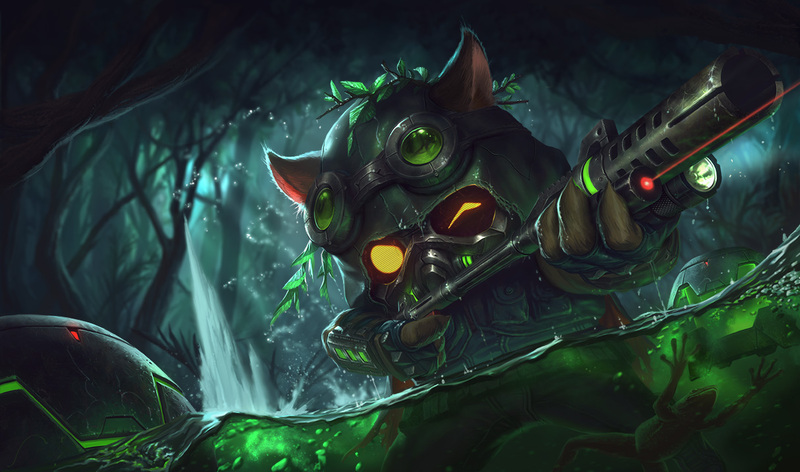 Take a long walk through the jungle with Omega Squad Teemo, available now in the League of Legends store for 1820 RP or collect the Omega Squad Teemo Icon for 250 RP." Omega Squad Teemo also includes a unique voiceover, clocking in at just over five minutes! 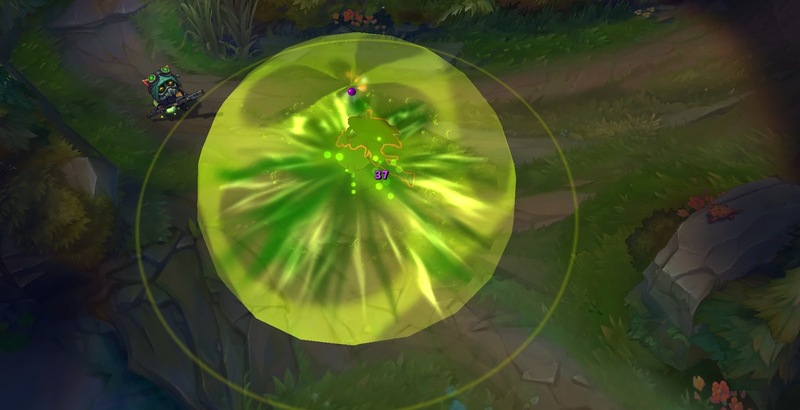 As you likely heard in his new voiceover, Omega Squad Teemo includes several special interactions triggered by taunting enemy champions and when purchasing specific items! "My tears have all dried up kid"
"You've got no idea what it's like on the ground fly boy"
"Wars are won with men, not machines"
"Rockets ain't for jumping ... who gave you that?" "Everyone's on a clock but only mine keeps tickin'"
"Some masks you never take off"
"Next time I see Nashor, I'll yank a couple more"
"Got teeth? You got a weapon"
"We all live in the jaws of the beast"
"Fighting fair is a good way to die"
"There's no such thing as collateral damage"
"One on three? Best odds yet"
"This could have saved a lot of good men"
"Sometimes time stands still and all you can do is watch"
"2.5 seconds is all it takes"
"Never let your guard down"
A new Omega Squad Teemo summoner icon is also now available in the shop for 250 RP.